Entries from Digital Intelligence tagged with "walmart"
Walmart has finalised its $16bn acquisition of Indian online retail giant FlipKart, as the US supermarket chain looks to take on Amazon in one of the largest growing markets in the world. 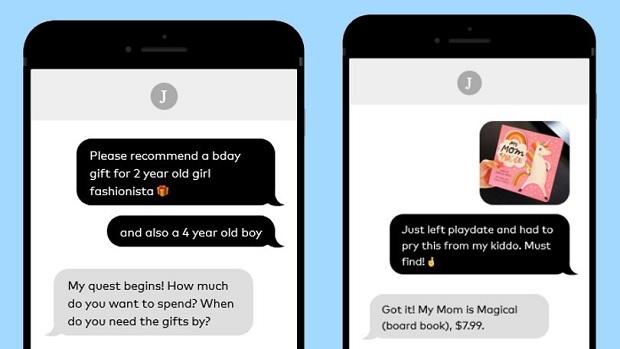 Walmart is testing a new service that lets paid members shop and receive product recommendations via text message, going live in in Manhattan and part of Brooklyn before a national roll-out across the US. Walmart is buying 77% stake of Flipkart, worth $16bn, eventually wanting the Indian online retail giant to become a publicly-listed subsidiary. Walmart is set to launch an online home shopping experience that will let shoppers discover items based on their style. 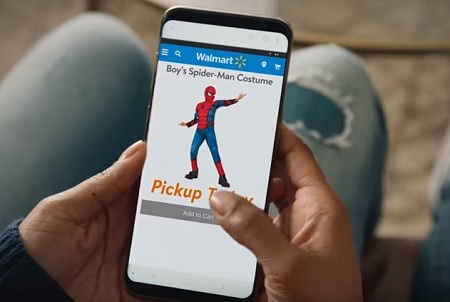 Walmart is encouraging you to "Be who you want to be" this Halloween in an ad that showcases its new same day pick up feature in its mobile app. 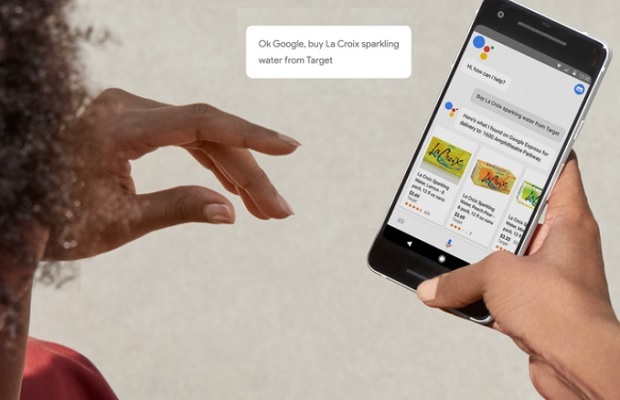 Target has joined other major US retailers Walmart and Home Depot in allowing customers to make purchases on Google Express, after a successful test on the platform in California and New York. Walmart and Google are teaming up to enter the voice-shopping market, currently dominated by Amazon’s Alexa. Retail giant Walmart has bought online retailer Jet.com for $3.3bn (£2.5bn), one of Amazon’s biggest online challengers, in a major statement of intent from the superstore giant. Walmart has launched a new e-commerce service that aims to bring ‘quality’ overseas products to Chinese consumers. Asda to shun Black Friday Sales- too little too late? 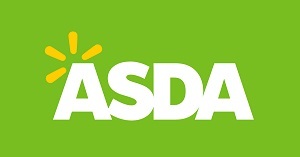 Asda has said it is pulling back on Black Friday deals in favour of spreading savings across the holiday period, to avoid what it calls "shopper fatigue". Amazon shares have surged more than 18% in after-hours trading after it reported a surprise profit and better-than-expected sales figures that value the online retailer higher than Walmart for the first time. Consumers will soon be able to get Amazon's bargain prices at their local Walmart in the US, as the supermarket giant looks to win back lost sales online and the growing phenomenon of ‘showrooming’. A number of high-profile retailers have rejected using Apple Pay in their stores, despite growing popularity of the new contactless payment service. Amazon dominates the online retail market in the US, but Apple’s iTunes now generates more sales than Staples and Walmart on the web, according to new data. Walmart has claimed that Thanksgiving marked record sales for its website, with its revenues beginning to match Amazon. Walmart issued the statement Friday morning describing its “best ever” Black Friday.